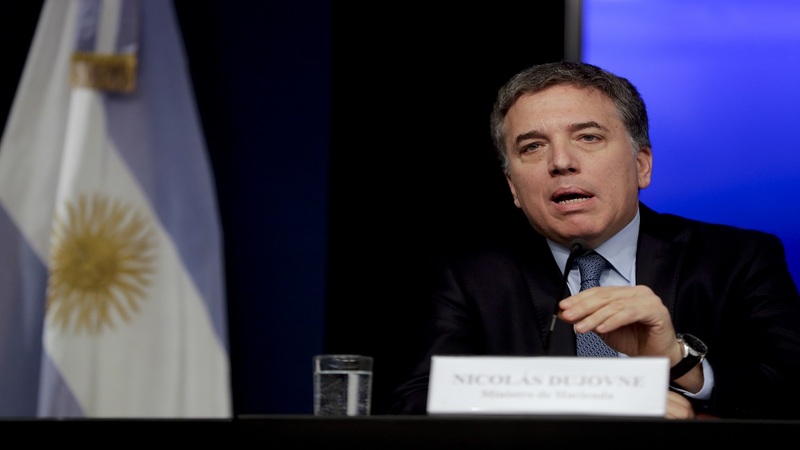 Argentina's Treasury Minister Nicolas Dujovne gives a news conference in Buenos Aires, Argentina on September 3. (Photo: AP). 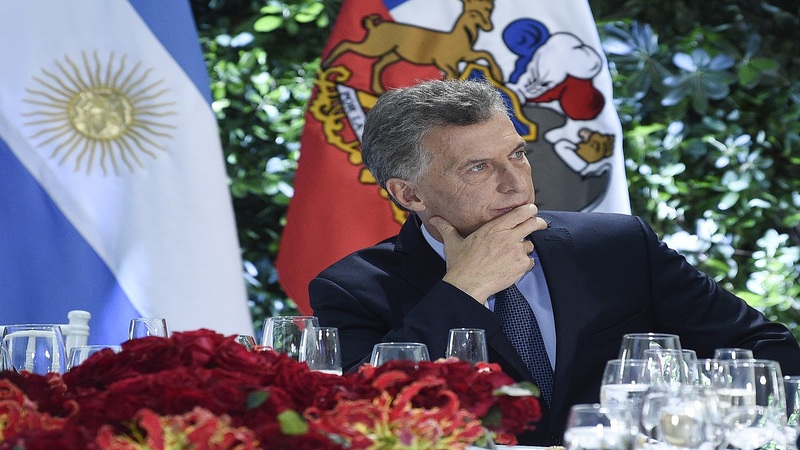 Argentina's President Mauricio Macri announced new taxes on exports and the elimination of several ministries on Monday in a bid to halt economic turmoil that has sent the peso to record lows. Macri said in a televised statement that he will also allocate more economic aid and strengthen food plans for Argentines who suffer from poverty and have been affected by skyrocketing inflation running at about 30 percent this year. "To start building the country we want, we have to balance our accounts with a state that spends less than what it receives," he said. 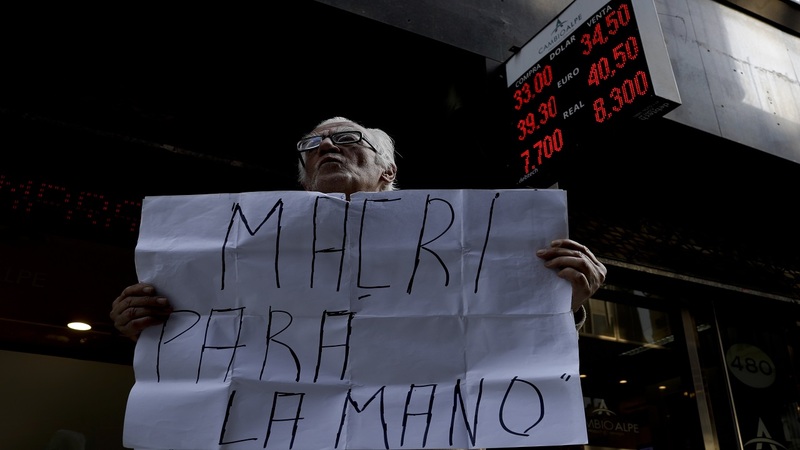 In recent weeks, the currency crisis in Argentina has intensified, forcing the government to ask for an early release of a credit line from the International Monetary Fund under a $50 billion backup financing arrangement approved earlier. Macri, a pro-business conservative who came into office in 2015, promised to trim Argentina's fiscal deficit, reduce poverty and curb inflation, but has struggled under the weight of the country's economic problems. The peso closed at 37.4 pesos per greenback on Friday, before falling an additional 4 percent to around 39 pesos per dollar about two hours after the president spoke. Macri said he will now ask more of exporters because they "have more capacity to contribute" and have benefited from the peso's devaluation. He acknowledged that the tax is "very bad," but said that it is necessary because there is an "emergency" situation. But such withholding taxes could come as a particularly harsh blow for farmers who already had the poorest harvest in at least a decade due to a drought. Argentina is the world's largest exporter of soy meal, and farming is the economy's main engine. High or low prices for soy and other commodities can either help sustain or bust government investment plans. Macri said the number of ministries would also be reduced by nearly half, but did not immediately clarify. 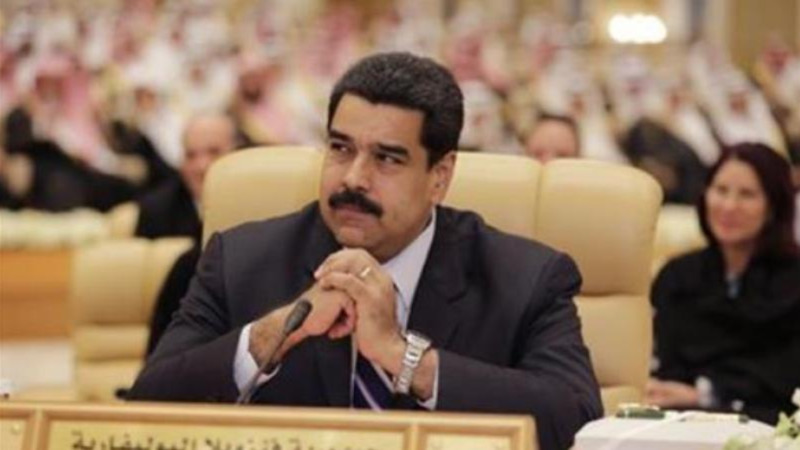 At least five ministries will be incorporated into other entities.